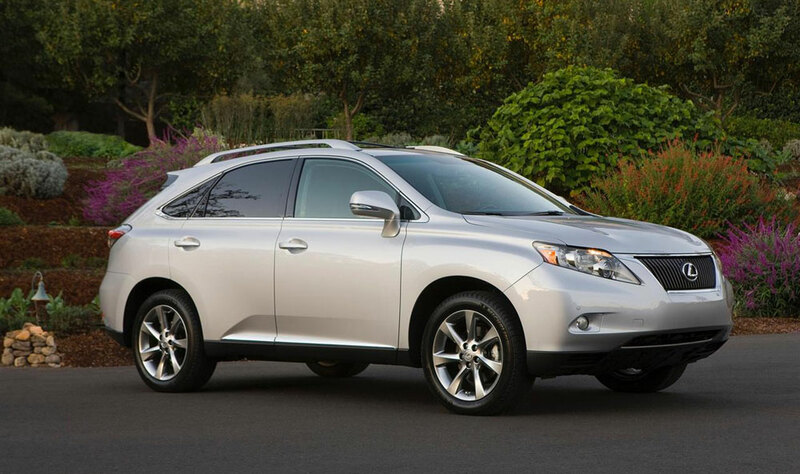 An Insurance Institute of Highway Safety study on driver fatalities in 2012 discovered an amazing statistic — the 2011 Lexus RX 350 AWD was one of nine vehicles that reported no driver deaths in 2012. This is the first time the IIHS has found any models that reported no driver fatalities. Overall, SUVs had the lowest death rates of any vehicle type. Here’s another amazing statistic — compared to 2004 models, SUVs from the 2011 model-year are 75% less likely to experience a rollover.